Training programs and other educational sessions contain learning goals, objectives, and outcomes. All three are foundational for the course design. They all play separate and distinct roles in the development and delivery of a course. Learning Goal: A general statement that describes the intended competency and desired knowledge, skills, and abilities (KSAs) a participant needs to successfully perform after an educational session. 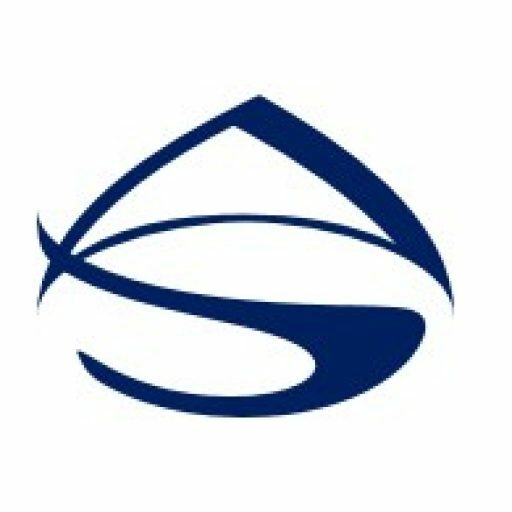 Learning Objective: A specific statement that describes exactly what a participant is intended to be able to do after completing the educational session. Learning Outcome: An explicit statement that describes the learning that participants will have achieved and can demonstrate at the end of an educational session. A learning goal is a broad statement of competence. It is a general statement about the intended outcome of the learning session. Its purpose is to provide an overall direction to learning and help keep instruction focused on the targeted content. A learning goal is an achievable result, but not necessarily measurable or observable. For example, it may be to “understand” how something works. It is often difficult to measure or observe a person’s “understanding” of something. The goal does however state the overall intent or purpose of the learning session. A learning objective is a specific statement that clearly describes what the course intends the participants to be able to do as a result of the instruction and activities. It identifies what behaviors a participant must demonstrate in order to confirm the intended learning took place. A learning objective should contain action verbs that are both observable and measurable. Bloom’s Taxonomy can help frame the objective in concrete terms using action verbs. 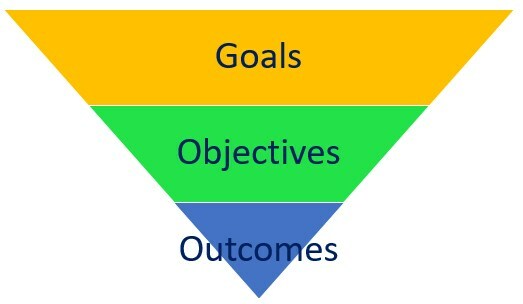 Goals and objectives are similar in that they describe the intended purposes and expected results of teaching activities. Goals are statements about the general purpose of the course and are broad, long-range intended outcomes. However, learning objectives are more specific and are derived from the learning goal. Learning objectives describe what an instructor will cover in a course to meet that goal. A learning outcome is an explicit statement that describes the learning that participants will have achieved and can demonstrate at the end of a course. They are the evidence that learning took place. Learning outcomes are different from objectives because they represent what is actually achieved at the end of a course, and not just what was intended to be achieved. Basically, objectives are the intended results of instruction, whereas, outcomes are the achieved results of what was learned. Learning goals and learning objectives are about the intent, whereas the learning outcome is about the result. Objectives are focused on specific types of performances that participants are expected to demonstrate at the end of instruction. Objectives are often written more in terms of the instructor’s intentions and typically indicate the subject content that is intend to cover. Learning outcomes, on the other hand, are more learner-centered and describe what it is that the learner should learn.